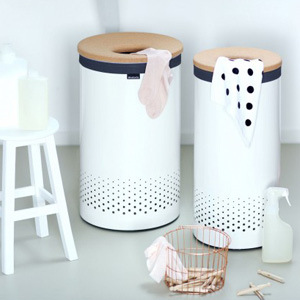 Leekes | Bathroom Collection | Bathroom Furniture and Essentials. 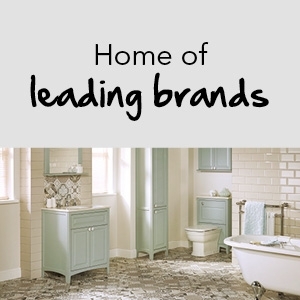 Combining the latest ideas, trends and innovations you will find everything you need to create the perfect bathroom at Leekes Home Department Store. 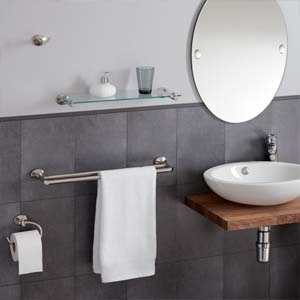 From stylish chrome finished bathroom accessories, stylish bathroom furniture and bathroom essentials, our bathroom collection varies in colour, style and price. 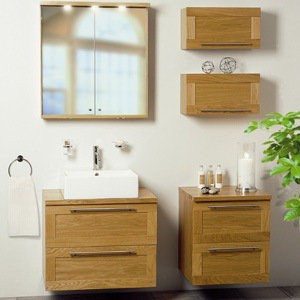 Not only that, we also provide bathroom suites and the necessary bathroom textiles. From top bathroom brands such as Miller, Utopia, Showerdrape and HIB - we supply only the best quality bathroom products.